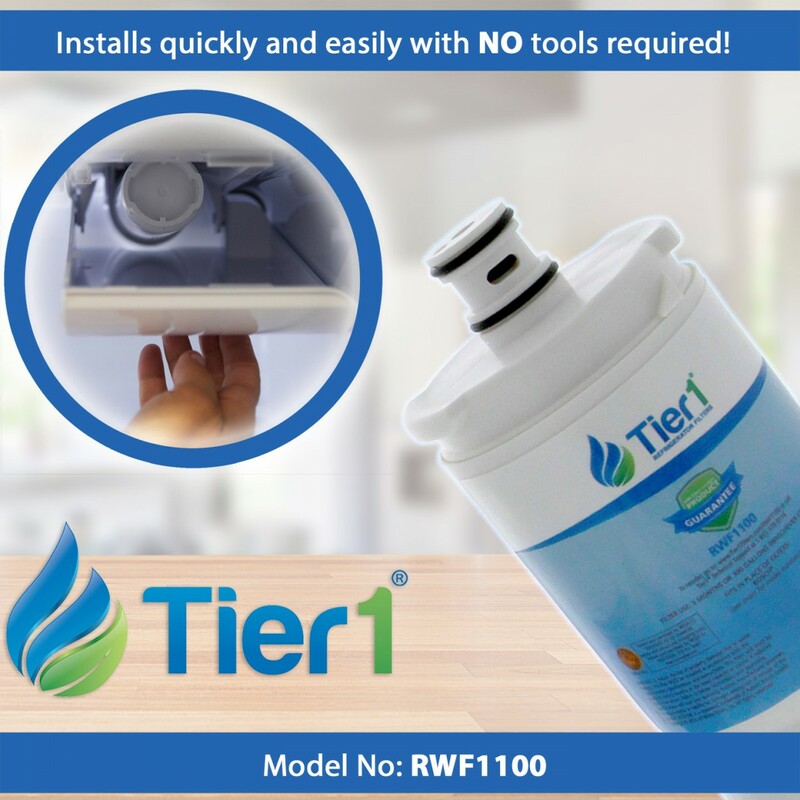 The RWF1100 by Tier1 is comparable to the Bosch 640565, Bosch CS-52 and the Whirlpool WHKF-IMPLUS. 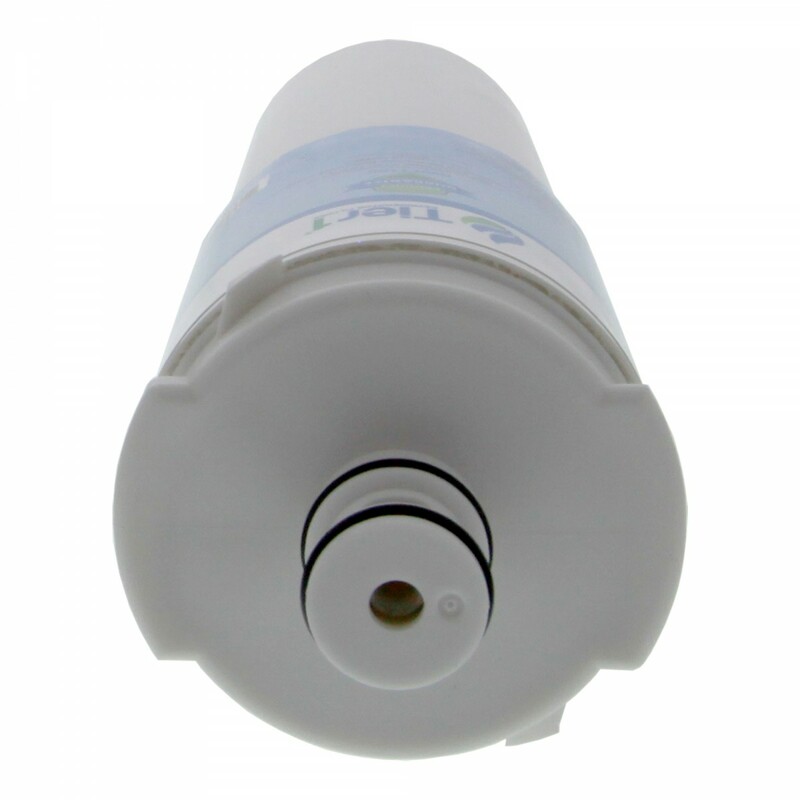 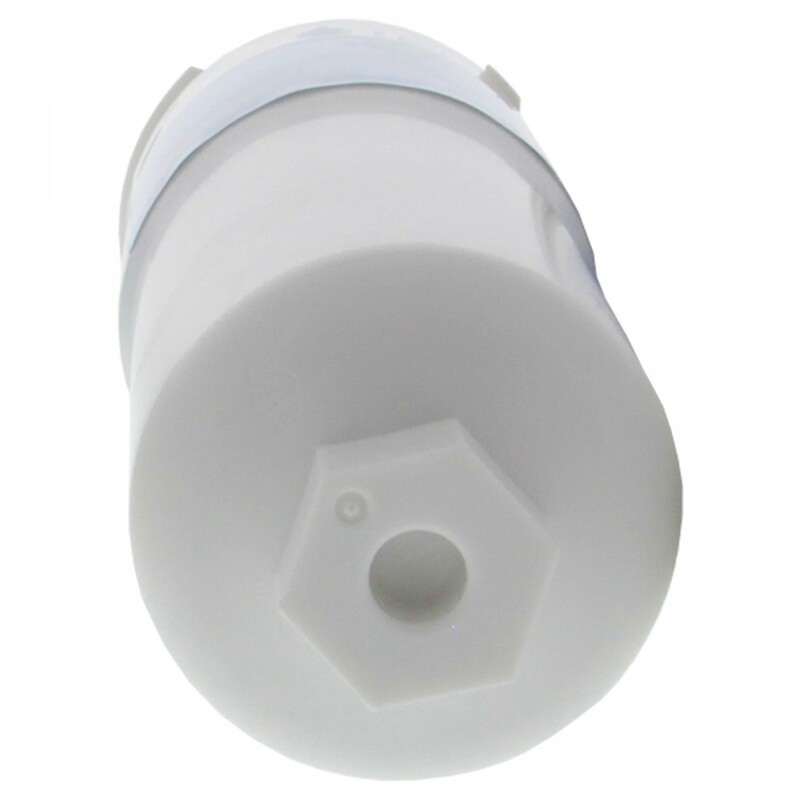 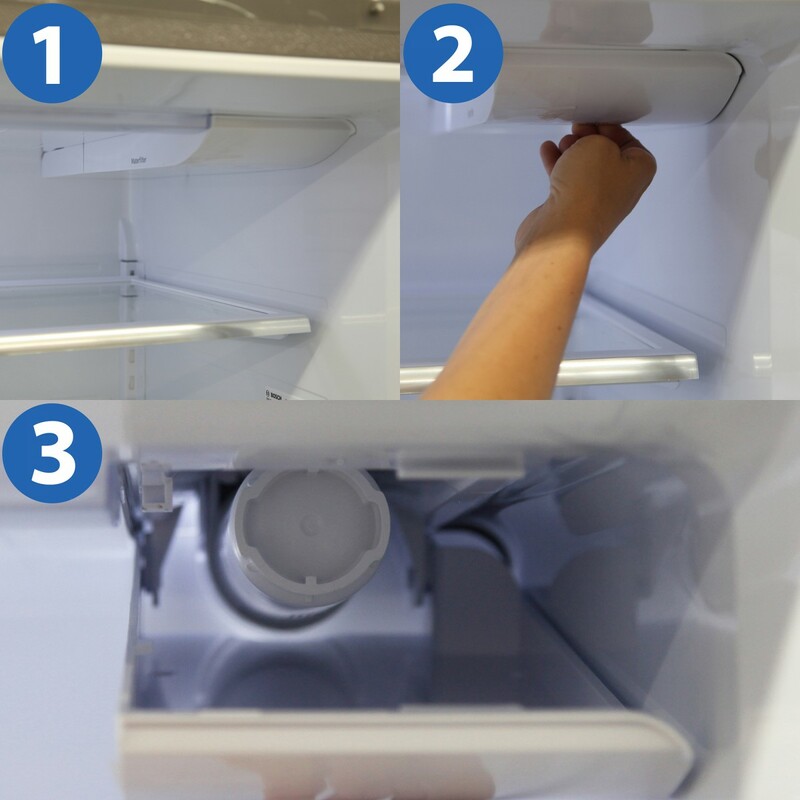 Ensure the drinking water dispensed by your refrigerator continues to taste its freshest and cleanest with this refrigerator water filter. 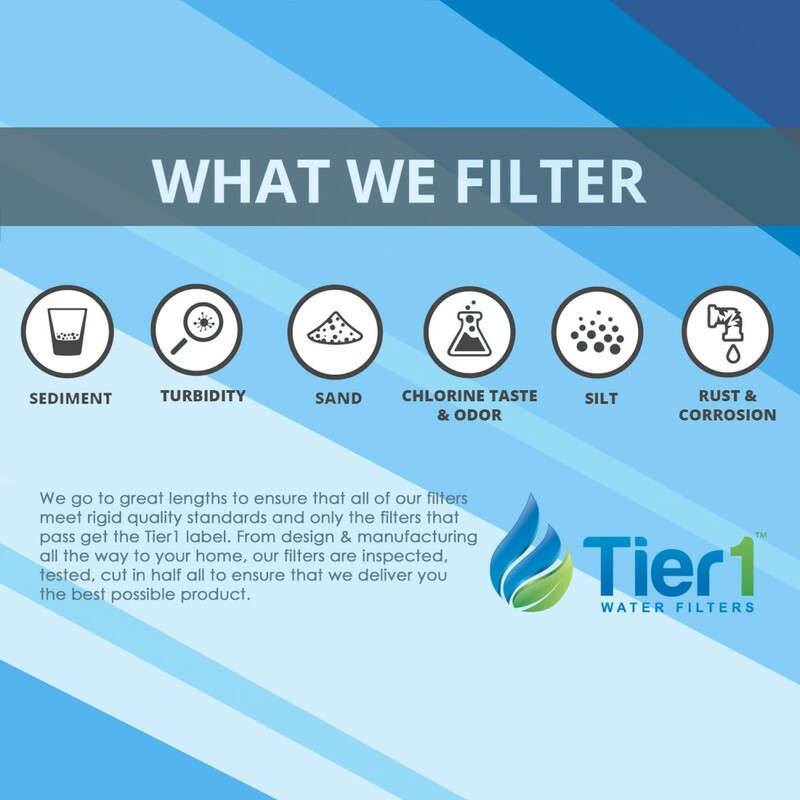 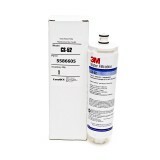 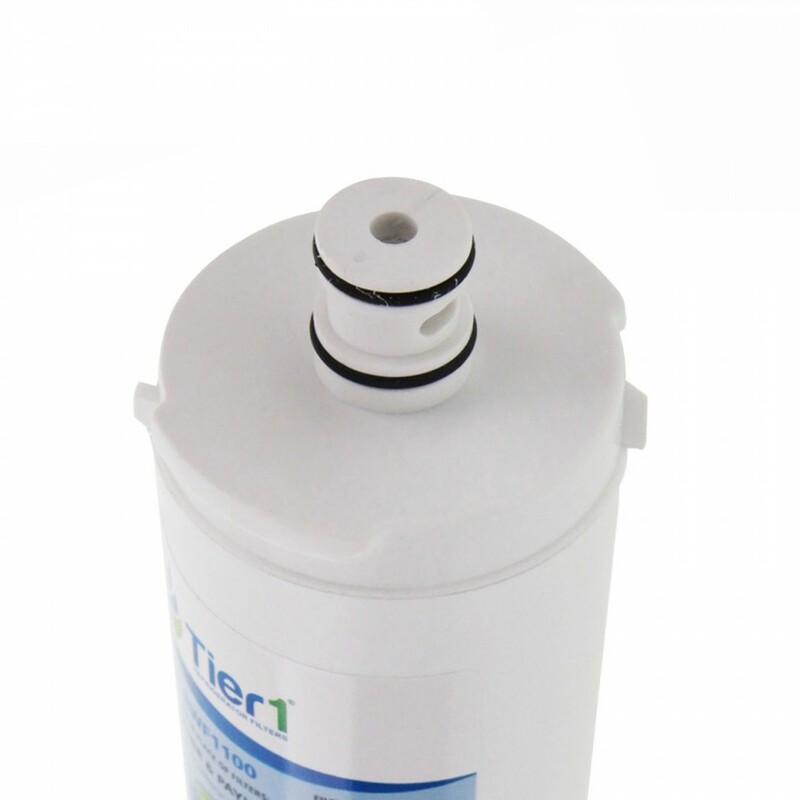 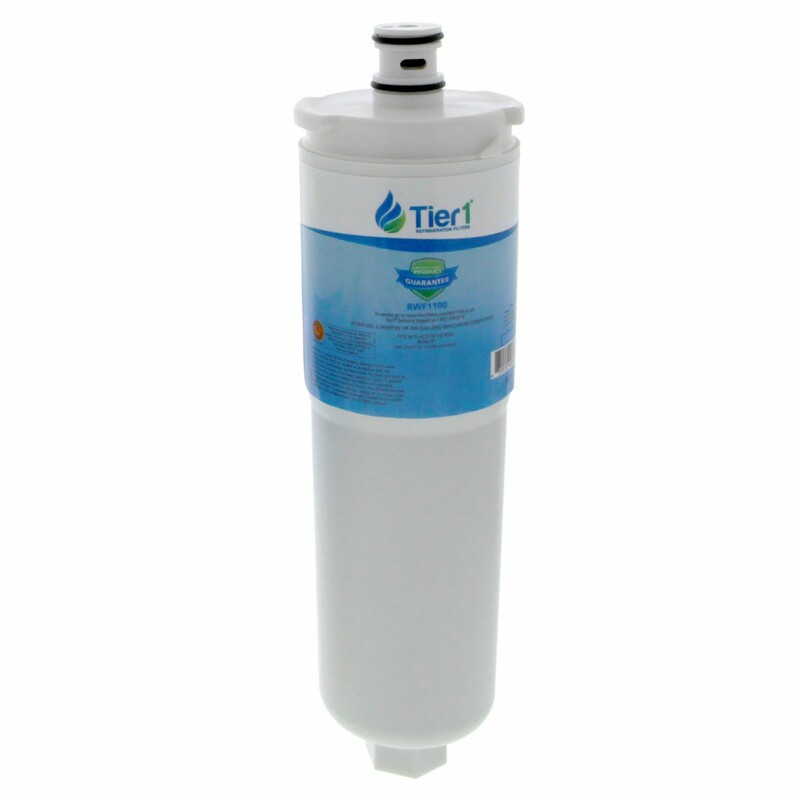 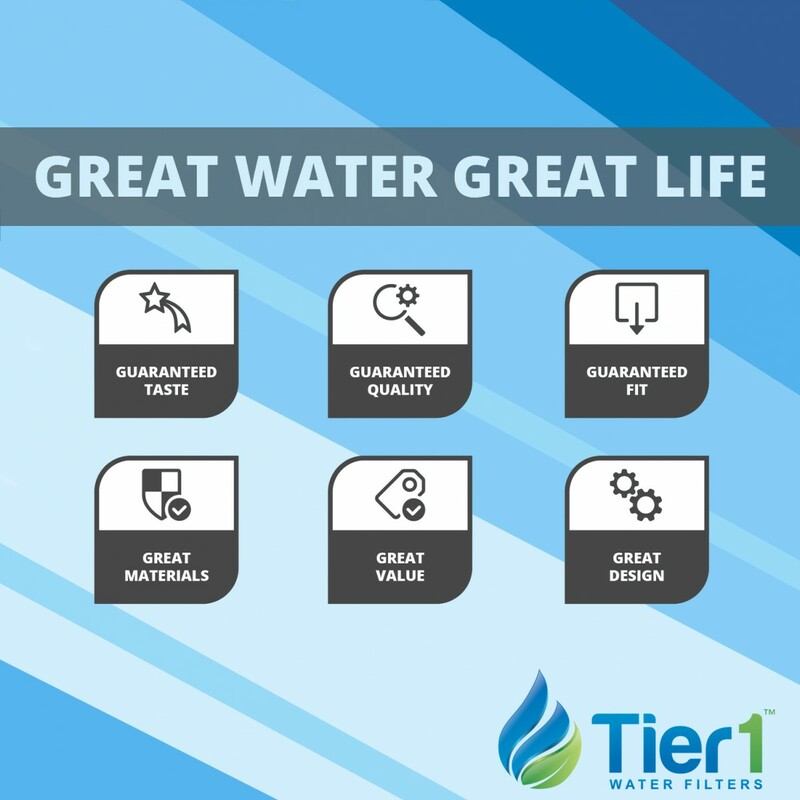 For up to six months after installation, this filter will reduce chlorine, dirt, sediment and more before they start to cause quality issues. 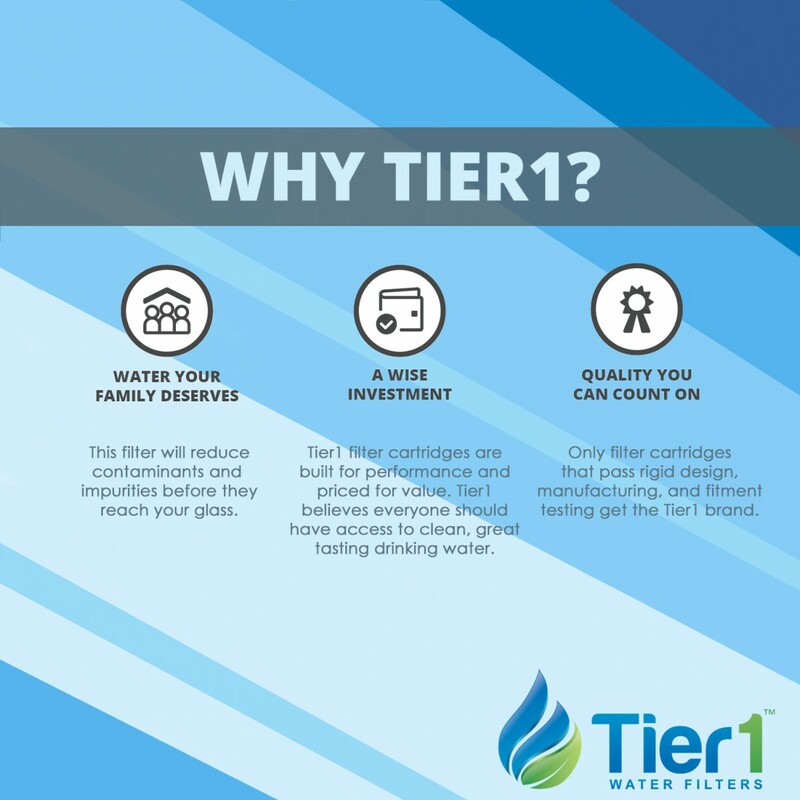 Better yet, this affordably priced replacement filter helps to ensure you never pay more for clean drinking water than you should! 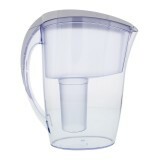 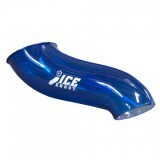 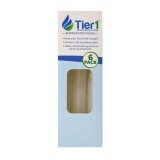 Keeps your water tasting great for up to six months after easy installation!